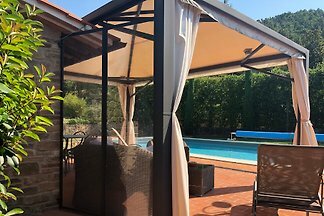 Recently renovated and built in traditional style historic house is located in the Südhügeln of Lucca, near the cities of Lucca and Pisa, with a private pool for eight people. 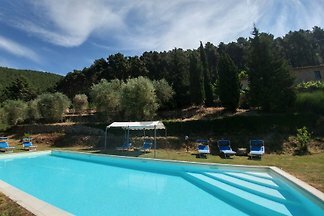 modern and elegantly furnished apartment overlooking the olive groves and vineyards of Monte Carlo. 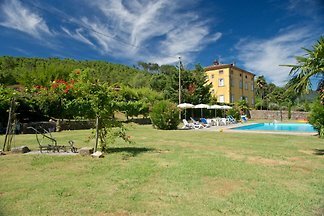 Large garden with swimming pool. 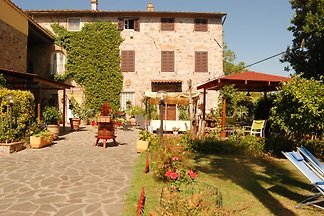 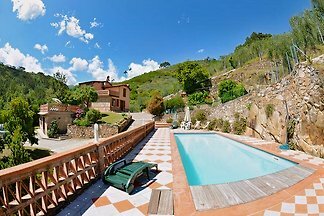 Rent successfully your holiday flat or holiday home in Castelvecchio di Compito in only 20 minutes !